Removals for You provide tailored storage solutions to meet your needs. 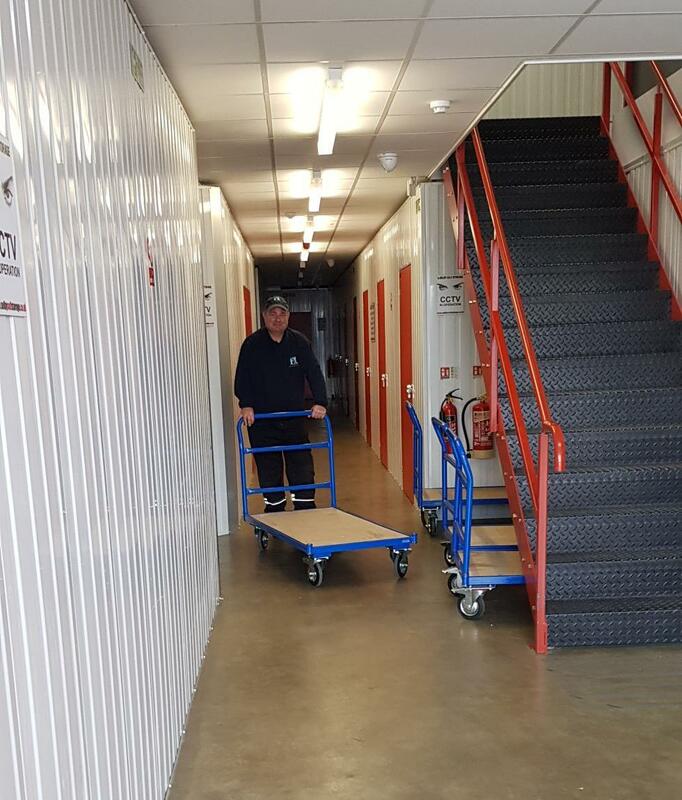 We provide self-storage for customers in Monk Fryston and the wider Yorkshire area, well known for delivering exceptional customer service as well as storage facilities that you can trust. Your goods are in safe hands with us, as our storage space is well-equipped, clean, safe, dry, fully monitored, and secure. From antique furniture to specialist IT equipment and more, we can, and have looked after it all! Based in Yorkshire, we’re proud to provide storage services to, Cliffe, Osgodby, Barlby, Hemingbrough, North Duffield, Thorpe Willoughby, Hambleton, Monk Fryston, Sherburn in Elmet, and Tadcaster. We offer flexible access times ranging from 8am until 6pm, or we have units available for 24-hour access. Everything depends on your needs and wants, and we’re here to answer any questions and put your mind at rest. Moving to a new home can be a stressful time for everyone involved. There’s a lot to think about and consider, and there’s also a lot of people involved in the process. Sometimes, not everything goes to plan, and chains sometimes break down. For many people, so they don’t lose the sale of their home, they look to move into temporary accommodation until their new property is available. This is a great solution, however, what about all your belongings?! You need storage solutions quickly, with flexible terms and with the highest security you could ask for. Providing a first-class service in Monk Fryston, more and more businesses are using Removals for You storage solutions to help store excess stock, bulky equipment, additional and possibly one-off promotional materials, and even archived documents that you would like to keep hold of as part of your company’s history. 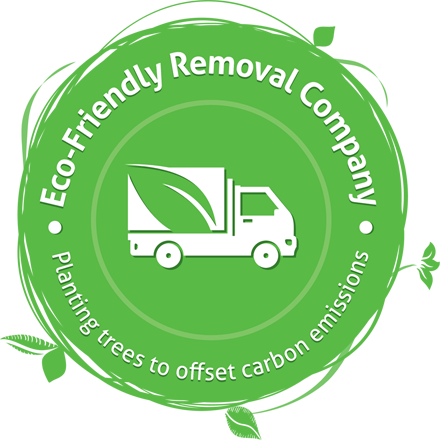 WHY CHOOSE REMOVALS FOR YOU IN MONK FRYSTON? 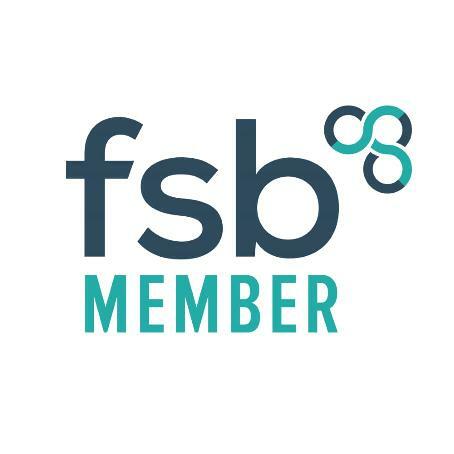 Firstly, we’re a really friendly bunch who are easy to work with, and we’re flexible with our terms – we work with you to find a solution to support what you need. Our warehouse is also well-equipped, fully monitored, dry, safe, clean, and most importantly secure. Our aim is to offer the best customer service around, so we’ll always be on hand to help where we can. Below we’ve provided some hints and tips of things to consider when getting started on your storage journey! Draw up a list of everything that you’re considering putting into storage, as well as the dimensions of items and how many boxes, etc. Call Removals for You, ideally 7-10 days before you need the space. Let us know what you need, how much space, for how long, and any additional information or security elements you would like us to know too! Pack your goods securely! It seems obvious, but you’d be surprised how many damaged items we see come through our doors before they’ve even reached their storage destination. Don’t forget to label boxes as you go, so it doesn’t turn into a guessing game when you come to try and find something. Call a member of our friendly team on 01757 700602; they’d be happy to help! More and more people are choosing for self-storage to provide a little bit of breathing space until you can sort through your belongings, move into your new home, or look at your longer-term plans. 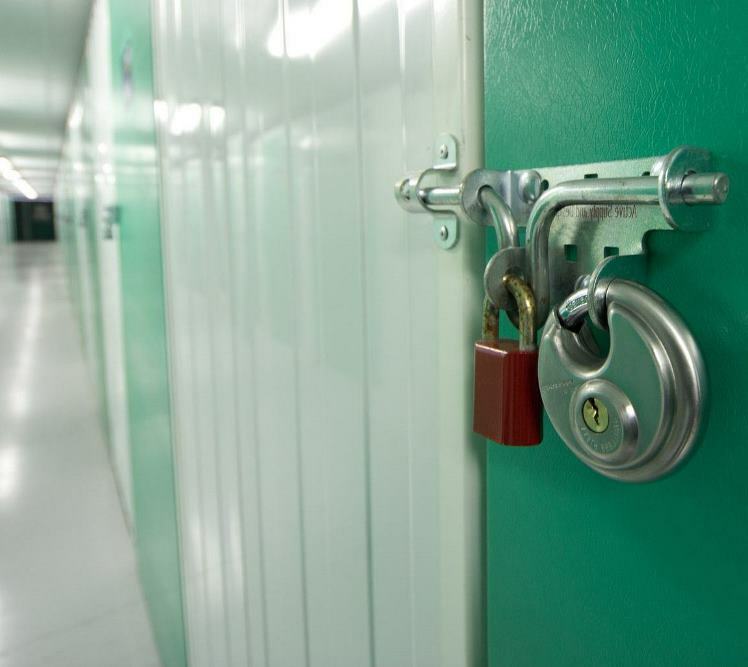 Below are just a handful of benefits that self-storage units can provide. It can be a cost-effective solution when compared to alternative options. Self-storage offers you the opportunity to keep your home clutter free while retaining all your dearly loved possessions. 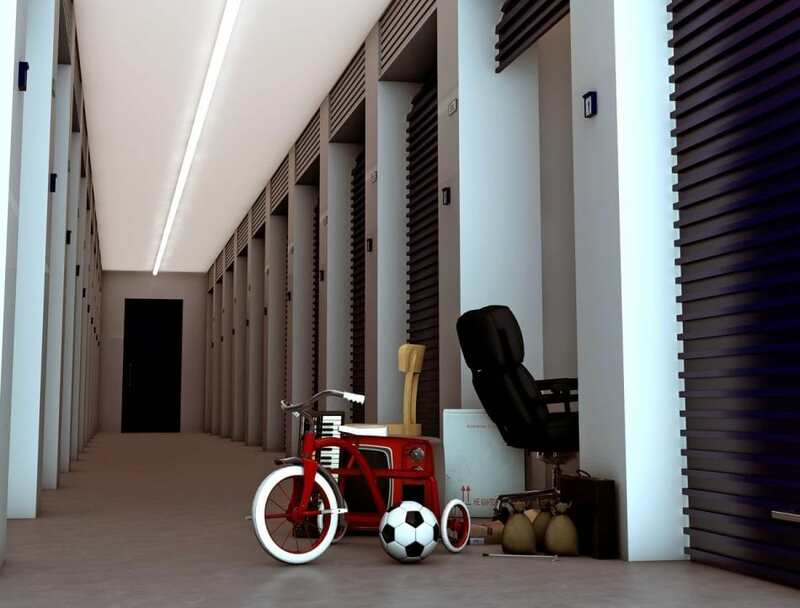 Whether you’re carrying out major renovation work to your home or just decorating one room, sometimes you not only need the space, but you also need to protect your possessions from any damage – self-storage can offer this opportunity. Removals for You can offer short-term rental solutions for any such dilemmas, as waiting for your new home to complete, moving out over the summer period (student), travelling with work for an extended period and much more! You need to store your valuable tools and equipment somewhere safer than the back of your van. With units available for access between 8am-6pm, as well as units with 24 hours access, why look anywhere else than Removals for You. At Removals for You, we’re completely flexible in our offer, and with units available to access between 8am and 6pm, as well as 24-hour unit access, why look anywhere else? All our customers throughout Monk Fryston and Yorkshire promote our excellent customer service, attention to detail and cost-effective storage solutions. We may only be a small team, but at Removal for You, we pride ourselves in putting our customers first. We can offer bespoke solutions to meet your needs and wants, and we work with you to find the right storage space, for the right amount of time, all at the right price.